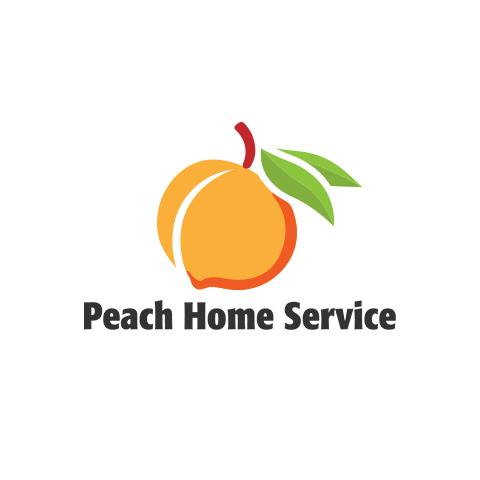 Peach Home Service, fire damage restoration service, listed under "Fire Damage Restoration Services" category, is located at Norcross GA, 30071 and can be reached by 7706377790 phone number. Peach Home Service has currently 0 reviews. 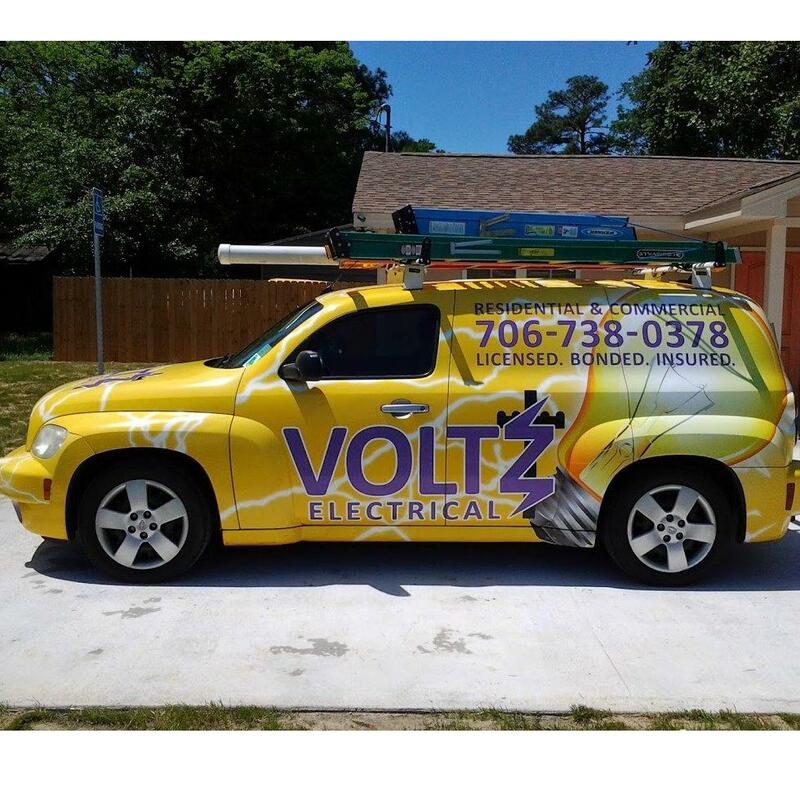 Browse all Fire Damage Restoration Services in Norcross GA. Discover census data for Norcross, GA.